SpaceX posts first BFR-dedicated job posting - wanna build a Mars rocket? SpaceX has published the first job posting specifically dedicated to BFR, the company’s ambitious fully-reusable Mars rocket and multipurpose launch vehicle. Currently targeting the first half of 2019 for initial hop tests with a prototype spaceship (upper stage) and 2020 for the first full-up orbital tests of the booster and ship. Job postings specific to BFR signify the beginning of serious R&D expansion and acceleration. 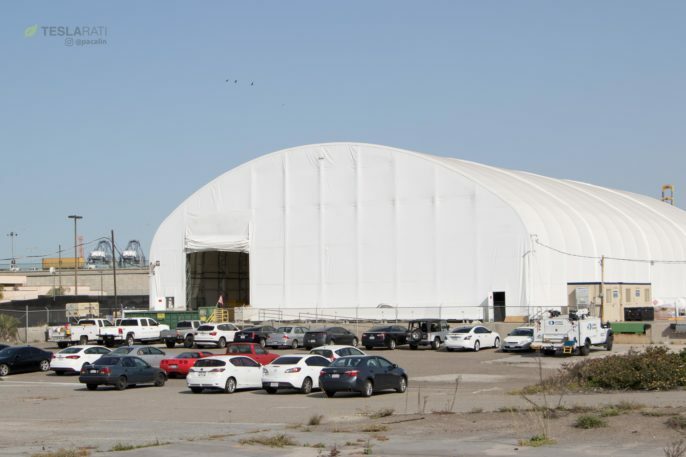 Since its announcement in September 2017, SpaceX has made slow but steady (visible) progress on its path to integrated BFR prototype production, including the construction of a giant temporary tent, the successful lease of a large plot of land intended to support the first dedicated BFR factory at Port of Los Angeles, and accepted shipments of massive tooling that will be used to construct the huge rocket’s first carbon composite propellant tanks. 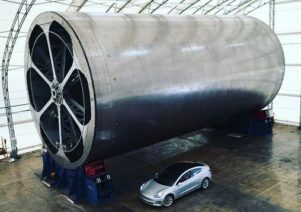 First revealed in 2016 in the form of the 33% larger Interplanetary Transport System (ITS), CEO Elon Musk provided a second update in 2017 that showed an optimized, smaller rocket with all the same goals, known as BFR (Big F- Rocket). The rocket’s main propulsion, a methane and liquid oxygen-fueled engine known as Raptor, also saw its 2016 targets lowered partially, dropping its targeted maximum thrust to about double (from 3000 kN to 1700 kN) the current Merlin 1D engines powering the Falcon family. Tellingly, the job posted on Monday, June 11, sounds very similar to those posted for equivalent engineering positions with Falcon 9 and Dragon. Titled “BFR Build Engineer”, the listing describes many of the same skills and tasks prospective employees would expect to find if hired, with most focused on SpaceX’s culture of constant improvement. 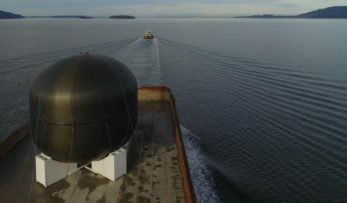 The same is expected from build engineers and engineers, in general, focused on SpaceX’s current operational launch vehicles and spacecraft, strongly suggesting that the BFR effort is taking its very first steps from an experimental research program to something more akin to an operational branch of the launch company. 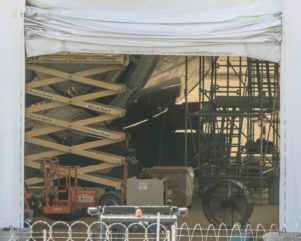 What is definitely new is the specific focus on expertise with advanced forms of welding, particularly with joining distinct composite and metal components, as will be required throughout BFR.